In a recent paper with Gillette and Sukumar an upper bound was derived for the gradients of Wachspress barycentric coordinates in simple convex polyhedra. 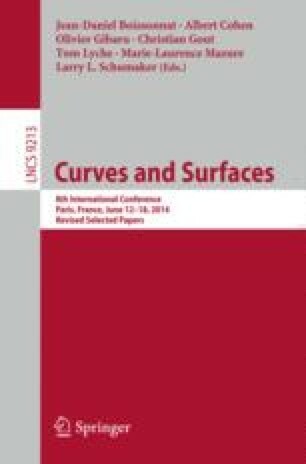 This bound provides a shape-regularity condition that guarantees the convergence of the associated polyhedral finite element method for second order elliptic problems. In this paper we prove the optimality of the bound using a family of hexahedra that deform a cube into a tetrahedron.